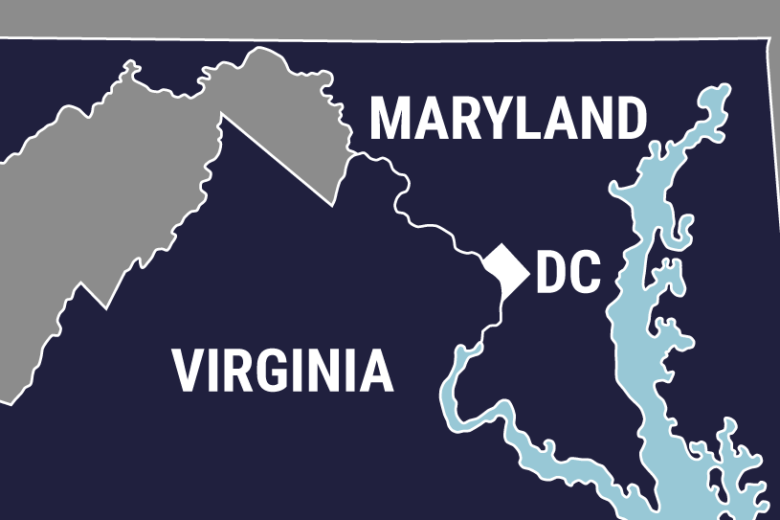 A Winter Weather Advisory is in effect for D.C. and parts of Maryland and Virginia from 7 p.m. Sunday to 10 a.m. Monday, with areas to the north and west of the capital most at risk for snarled rush hour traffic from icy conditions. 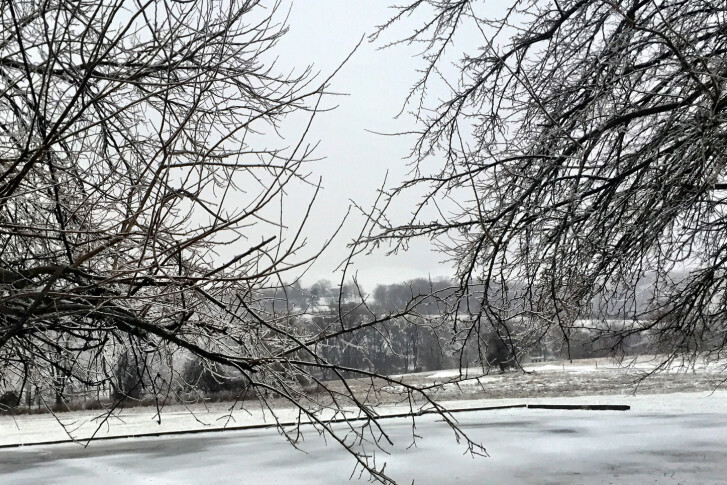 Although forecasters had scaled back a Winter Weather Advisory on Saturday morning, some parts of the WTOP listening area could still see a period of freezing rain and sleet. Here’s what to expect. 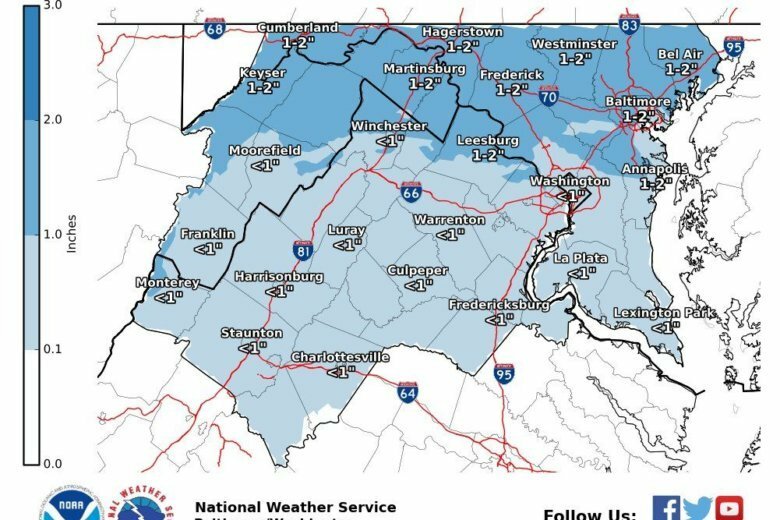 The National Weather Service has issued a Winter Weather Advisory for freezing rain Saturday morning that includes most areas west of Interstate 95, including Frederick County and the northern parts of Montgomery and Howard counties in Maryland as well as Loudoun County and northern Fauquier County in Virginia. 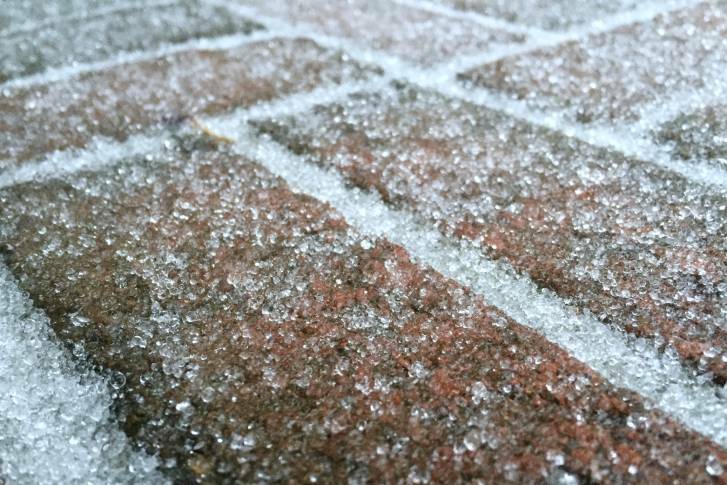 With icy conditions expected in parts of the D.C. area for Thursday morning, a school system in Virginia has already announced a two-hour delay. A cold front working its way through the region will cause temperatures to drop and bringing freezing rain and sleet along. 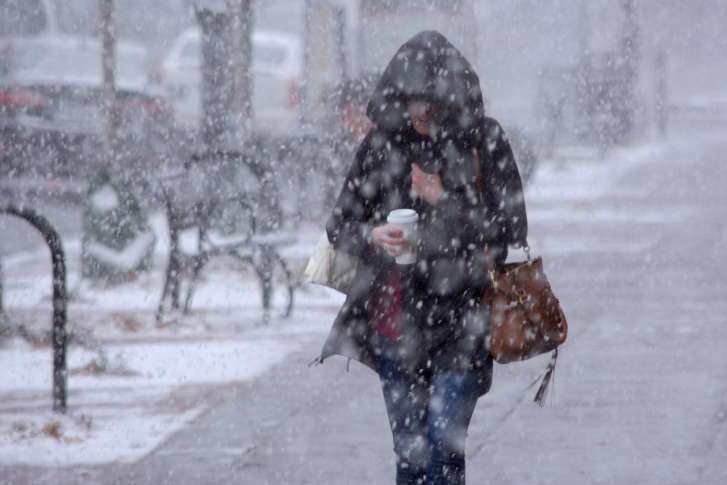 It may be hard to believe, after the springlike temperatures of Thursday, that wintry precipitation could be coming in less than 24 hours — but that’s the scenario. Storm Team 4 meteorologist Matt Ritter has the forecast. 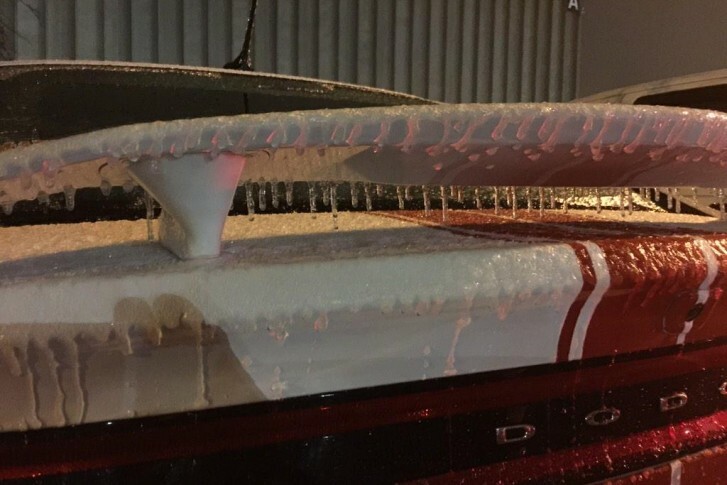 Freezing rain hit the D.C. area early Saturday morning, resulting in closures, event cancellations and dangerous conditions on the roads. 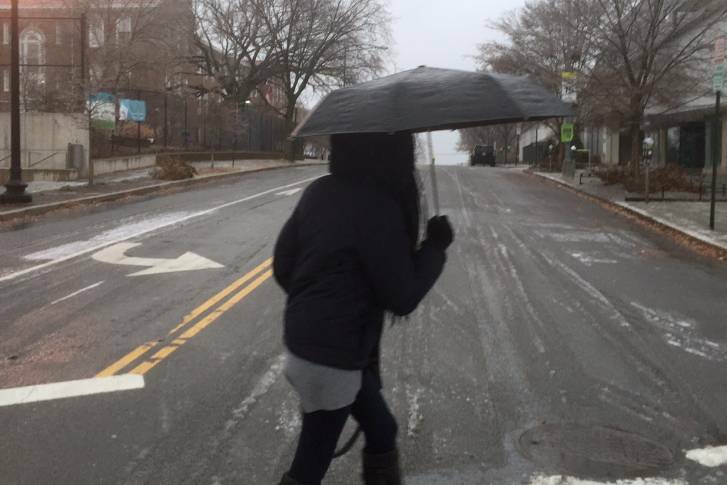 Wintry weather walloped local roads and put the D.C. region in a deep freeze on early Saturday — and our listeners were there to capture the moment. 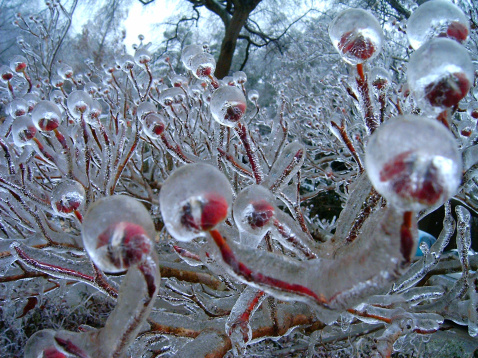 Have winter weather photos of your own? Share them with us by tweeting @wtop or by emailing talkback@wtop.com. We hope this bout of freezing rain doesn’t catch you unprepared, but just in case it does, Garden Editor Mike McGrath has a few tips that won’t cause the same damage to your plants that rock salt can. 1 killed after hitting backhoe in Loudoun Co.
A woman was killed outside of Leesburg late Monday night after she rear-ended a backhoe during a freezing rain storm. Presidents Day’s smorgasbord of weather is slowly melting leaving behind potholes and the chance of flooding and sunshine. Freezing rain that fell early Tuesday morning created challenging commute for many D.C.-area residents — particularly those in Anne Arundel and Prince George’s counties. Even as one winter weather system swirls its way out of the D.C. region, another is forecast to hit your Wednesday-morning commute. 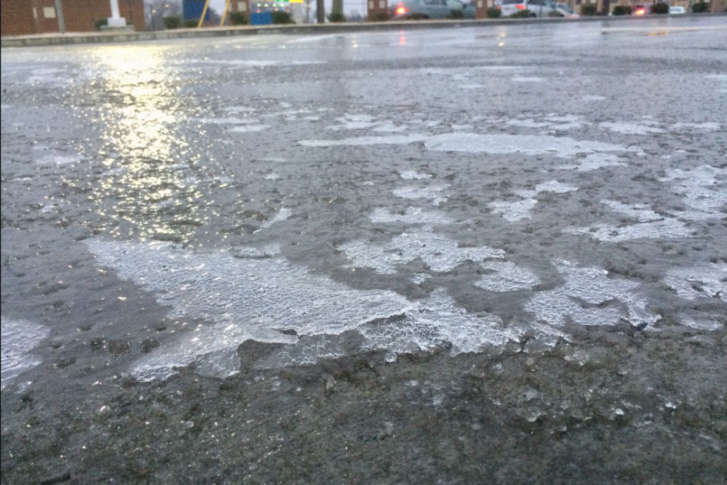 More freezing rain is in the forecast. But once that weather pattern clears the region, we\’ll see unseasonably warm temps this weekend.